THE Northern Ireland Fire and Rescue Service (NIFRS) dealt with 1,809 bonfires in five years at a cost of almost £330,000, The Detail can reveal. Between 2013 and 2017, 36% of these call outs occurred in July each year. These were often for bonfires on July 11 ahead of the July 12 loyal order parades. However, the figures also show that NIFRS dealt with bonfires throughout the calendar year, though many are likely to have been fires or incidents of a smaller scale. NIFRS told The Detail: “Our statutory duty is to protect people and property from the dangers of fire. If we are called out to a bonfire which has been lit it is because someone in that community is concerned and has dialled 999 for help. Progressive Unionist Party leader Billy Hutchinson commended the work of NIFRS: “I would say engagement between community representatives and the fire service is always positive. "NIFRS are quick to provide builders with information on how to make bonfires less dangerous and, in my experience, people are more than happy to listen and engage." But Green Party leader in Northern Ireland Steven Agnew said: “Causing damage to people’s homes, our roads or the environment isn’t a positive form of community celebration or cultural expression. "But, we must not categorise all bonfires as problematic because of issues experienced in a few areas." There were 16 days when fire crews were dispatched to deal with bonfires on 15 or more occasions, which represented the highest rates of call outs. The table shows that dates when bonfires are lit in July caused NIFRS to respond most often. Bonfires on Halloween night also regularly require the assistance of the fire service. Some nationalists continue to mark the introduction of internment without trial in 1971 by lighting bonfires on August 8, which saw 15 bonfire call outs in 2016. In each of the five years, August 8 saw fire crews sent to bonfire sites on at least 6 occasions. The fire service said: “July 11/12 and October 31 are the key dates that NIFRS are called to respond to bonfire related incidents every year. “NIFRS prepares for these dates in advance through operational planning, to ensure service delivery is maintained across Northern Ireland, and by working with local communities, other statutory agencies and elected representatives. Our priority is public and fire-fighter safety. The Detail accessed this data by making a Freedom of Information (FOI) request to NIFRS. The FOI response showed that the fire service spent £326,385.93 on bonfires between 2013 and 2017. Almost half of this money was spent in July each year. We also found that 16 individual bonfires cost the service over £1,000. NIFRS said it works closely and proactively with local communities, statutory partner agencies and elected representatives to ensure public safety at bonfires. “We visit bonfire sites in advance to develop good relations in the community, provide bonfire safety advice and to gain operational intelligence on bonfire size, hazards and any potential risk to property to help prepare and plan our operational response. NIFRS also stressed, however, that it has no enforcement power in relation to the size or location of bonfires. 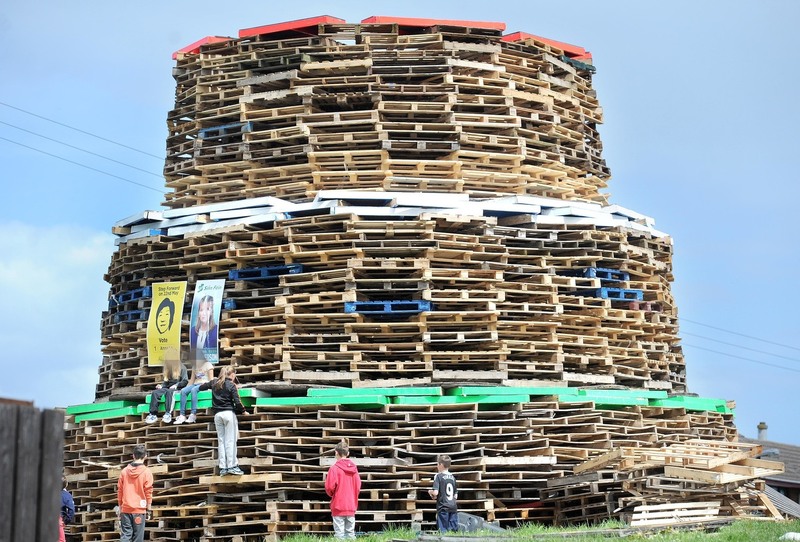 Mid-Ulster Council has recently implemented a bonfire licensing scheme while other councils run bonfire management programmes. 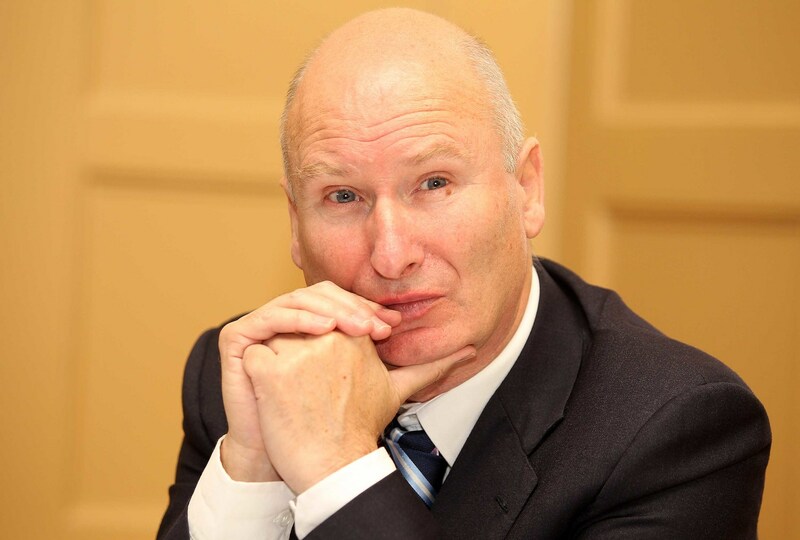 Belfast councillor Billy Hutchinson leads the loyalist Progressive Unionist Party (PUP). He said the vast majority of bonfires pass "without major incident". “Many bonfires self regulate and some don’t. Nobody wants to see damage done to property or people getting hurt. I think that for the most part bonfire builders try to make bonfires safe. “There were obviously some well publicised incidents last year which attracted lots of media attention but, on the flip side of that, people then forget about the vast majority of bonfires which are safe and don’t cause damage to people’s houses or businesses." He added: “Every bonfire builder out there believes it’s their right to have bonfires and express their culture and I agree with them." On the burning of political posters and effigies on bonfires, the PUP leader said: “I want to see it eradicated, 100%. How do we do that though? My poster has been burnt on bonfires in Divis multiple times, but to be honest it doesn’t bother me too much. “I can understand why people don’t like it but I try not to take offence, you can’t in this country. 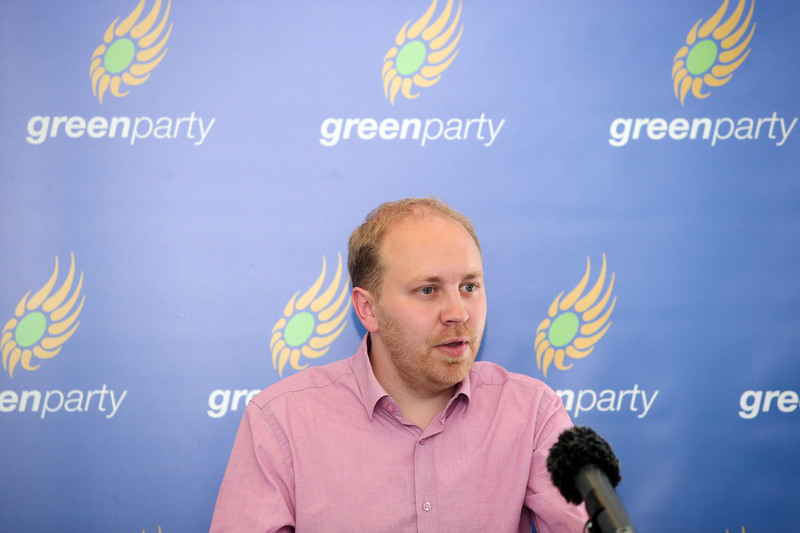 Northern Ireland Green Party leader Steven Agnew praised the work of NIFRS, particularly on July 11 night. He also raised concerns regarding the risk of environmental damage from bonfires. The fire service said it advises against burning foam filled furniture, tyres, aerosols, tins of paint or bottles, toxic or hazardous materials and placing fires where there is an added risk of environmental damage. “I don’t want to see toxic tyres or waste material burnt on bonfires. That is an environmental risk and a health risk for anyone living in the area,” Mr Agnew said. "The Green Party recognises bonfire celebrations can make a positive contribution to the diverse cultural calendar, where there is genuine community consent. “Unfortunately, a number of bonfires have come into sharp focus because of safety risks and paramilitary influence. “Politicians must use their influence to ensure that paramilitaries don't hijack bonfires and that they remain a true community event. THE Northern Ireland Fire and Rescue Service (NIFRS) dispatched engines to deal with 1,809 bonfires in five years at a cost of almost £330,000, The Detail can reveal. Between 2013 and 2017, 36% of these call outs occurred in July each year, often for bonfires marking the eve of the July 12 Orange Order parades. However, the figures also show that NIFRS dealt with bonfires throughout the breadth of the calendar year, many of which would have been quite different in stature and nature to those lit on July 11 night.